Fitness professionals from over 80 countries attend IHRSA each year. With such a diverse group of attendees, it is the best place to discover new trends and ideas from around the world. 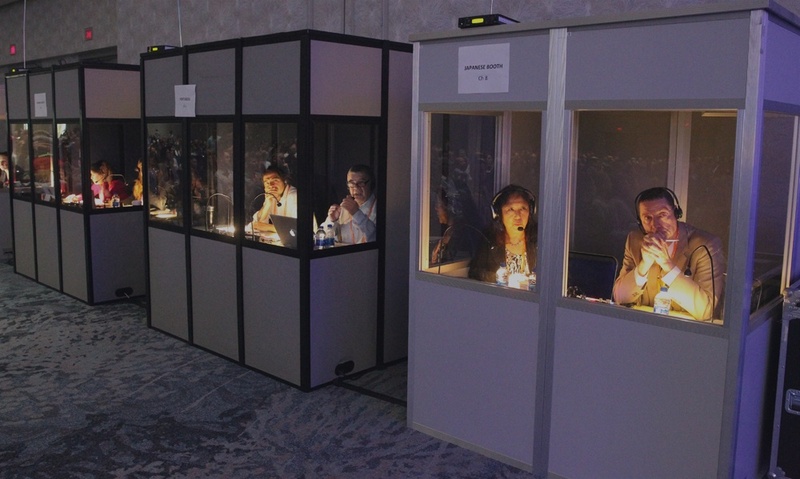 All keynote presentations will be simultaneously translated into Portuguese, Russian, and Spanish, and select keynote presentations into Chinese (sponsored by ChinaFit) and Japanese. 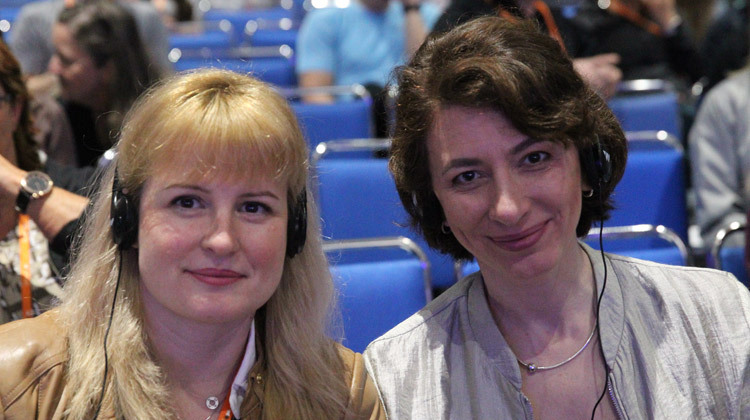 Select education sessions will be simultaneously translated into these languages as well. Join fellow attendees and make connections at forums designed to focus on region-specific topics. 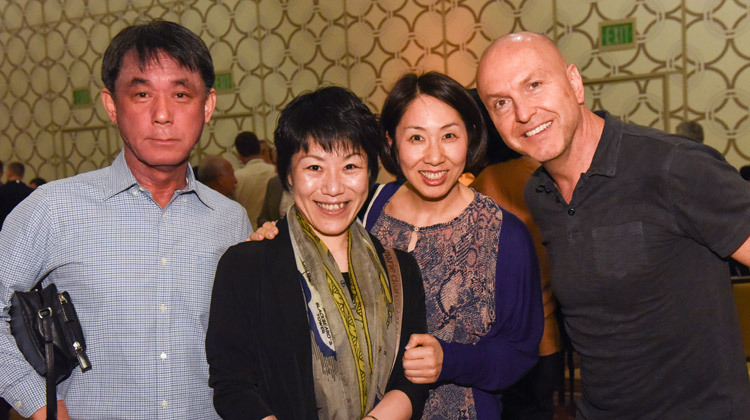 Mix and mingle with other international attendees at Planet IHRSA: The International Attendee Reception. 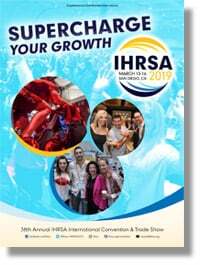 At IHRSA 2019, you'll be able to network with fitness professionals from around the globe, all in one place!